CR101 is a hands-on Robotics course that introduces children to real-life robotics and programming on the computer. 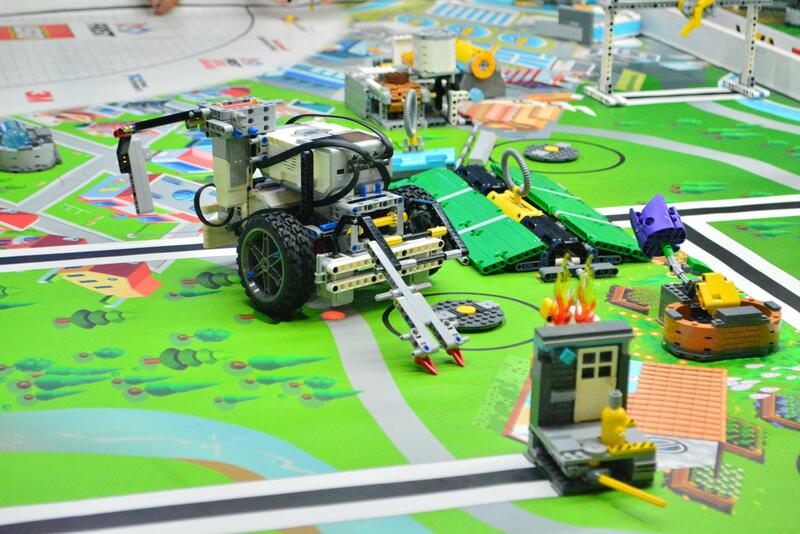 Students will learn basic electronics, mechanical design concepts, and robotics theories while using real-world parts. 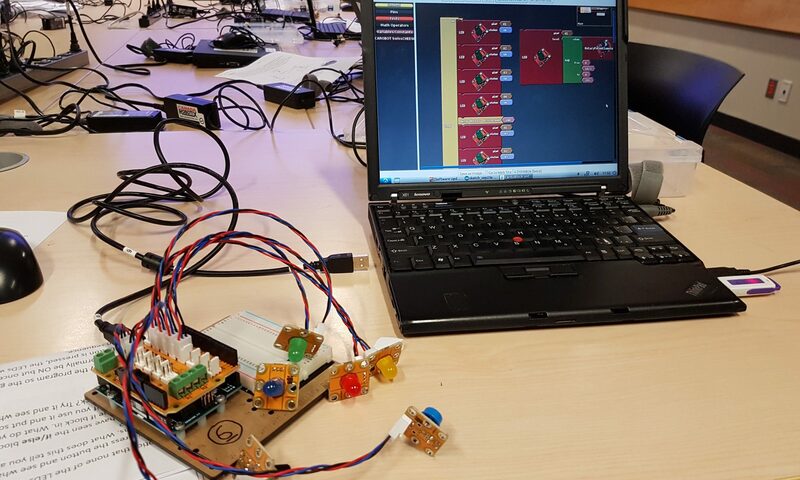 Through a series of challenges of increasing difficulty, children will build logical thinking and problem solving skills while using the Arduino and CarduBlock Edu interfaces.